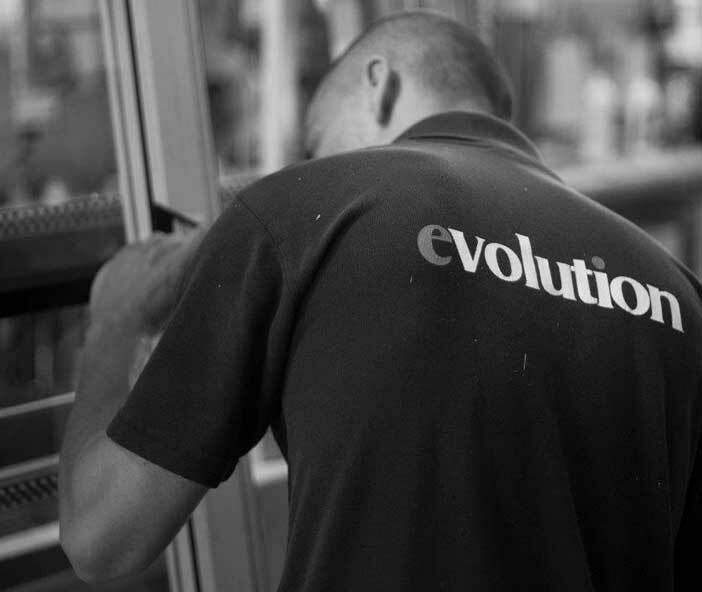 At Evolution we believe that quality products need to be backed up with a fantastic network. 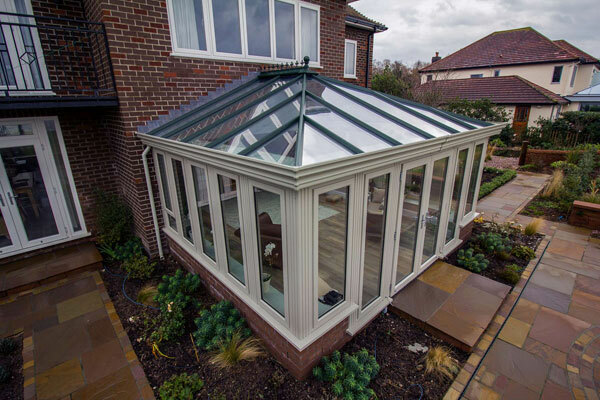 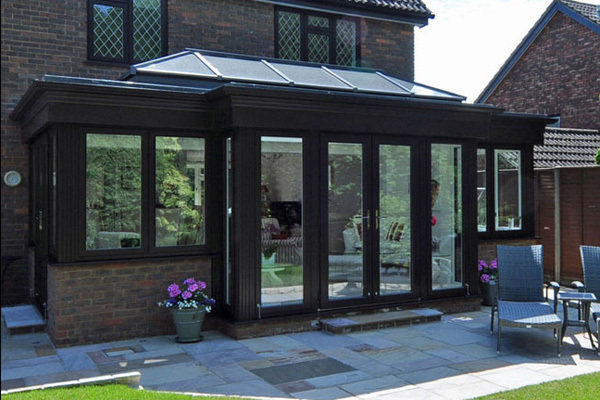 For that reason we carefully select who we allow to install our products, selecting them based on their customer service, their skills, and their experience, and we believe the results speak for themselves. 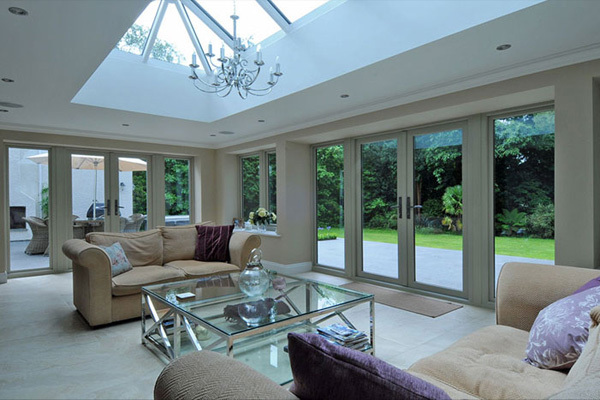 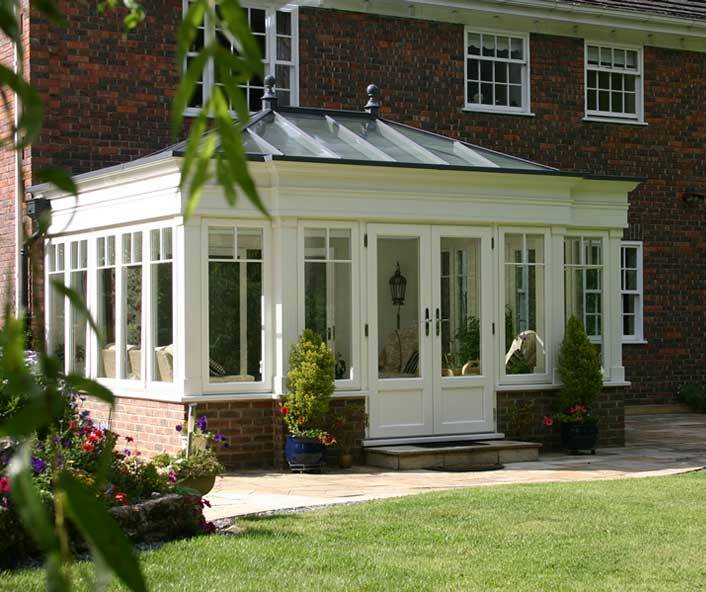 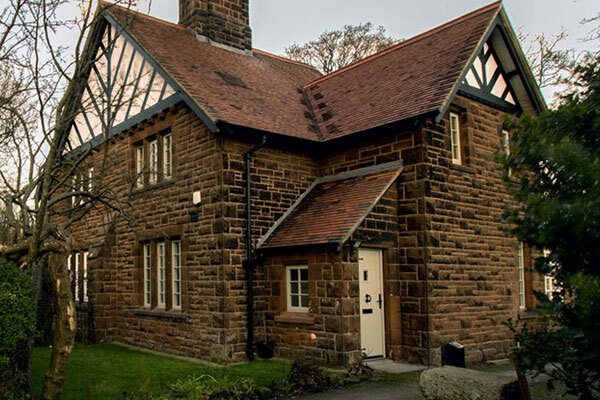 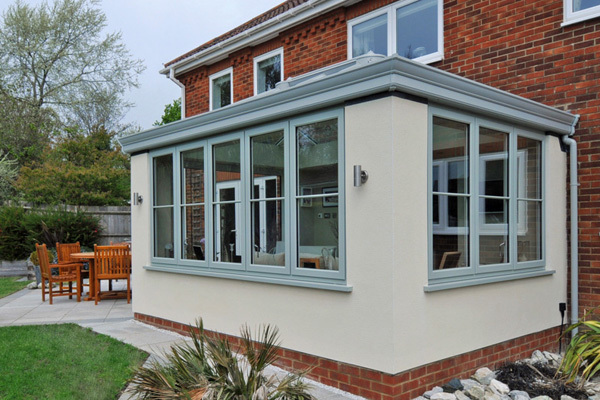 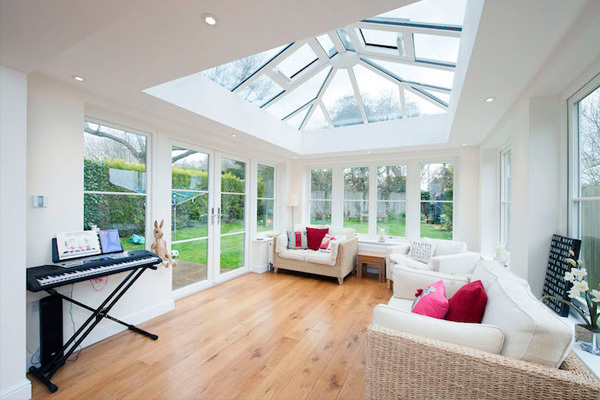 Below are a selection of our most recent projects from our installers. 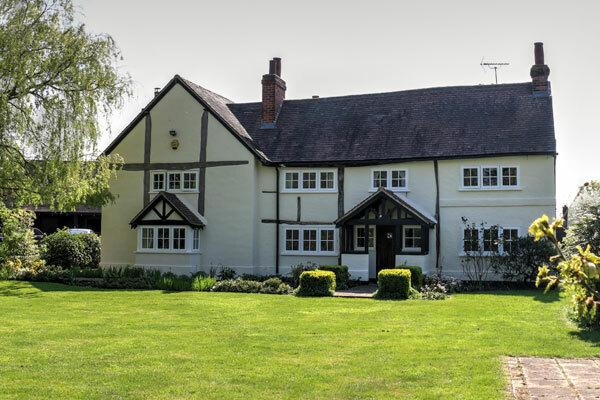 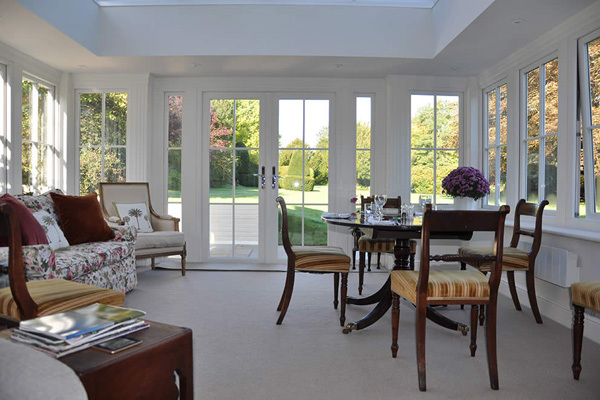 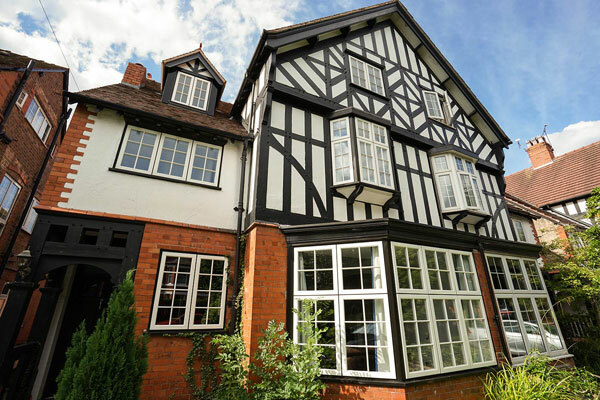 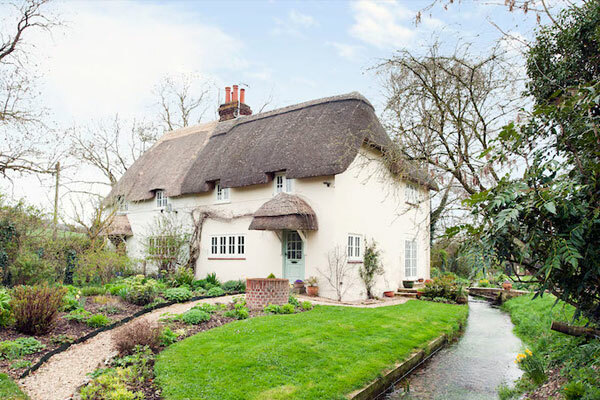 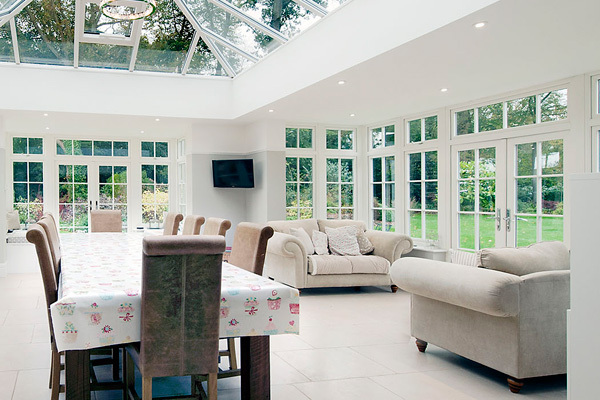 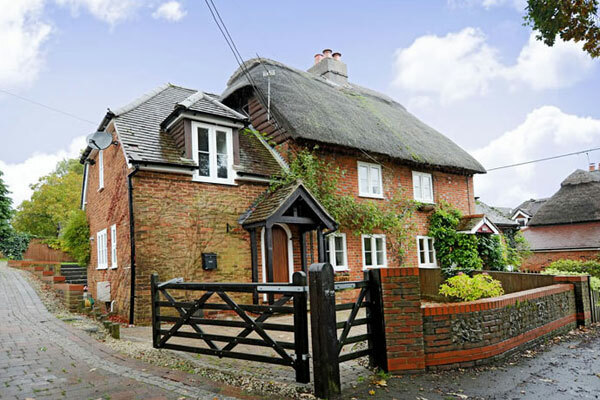 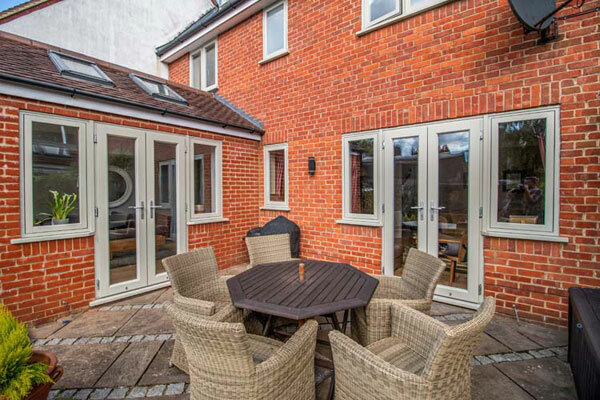 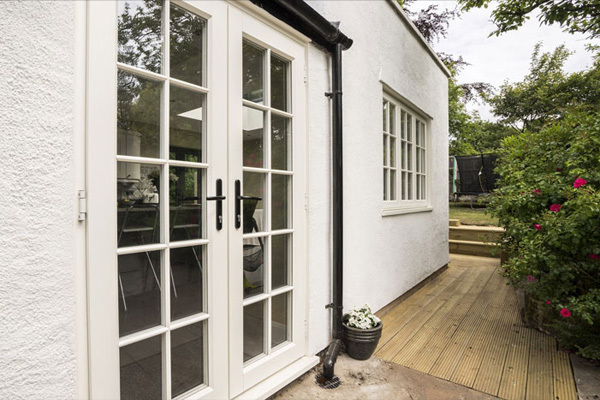 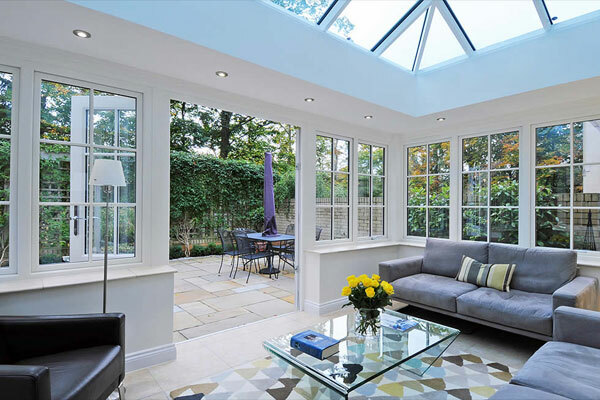 This stunning 19th century Farmhouse in Hurst, Berkshire has undergone a dramatic transformation from a dark Gothic building to a beautifully stylish home with this sympathetic update by Thames Valley Windows.